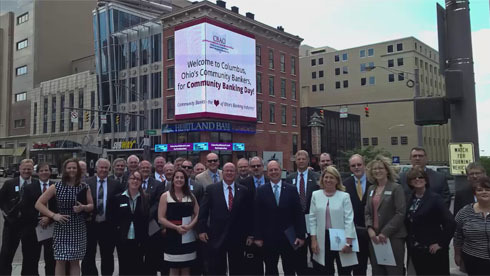 We are a small organization, but we are a dedicated group of individuals working together as a team to fulfill your banking needs and serve your community. We value loyalty, honesty and integrity - we can’t teach these things, but we are experts at finding these types of individuals and encouraging them to stay with us. We invite you to listen to our CEO, Scott McComb, as he speaks about our family atmosphere and incredible work ethic. He is a very down-home, personable leader who would love to know more about you and what you can offer the Heartland team!